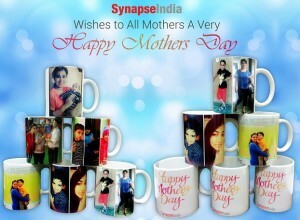 SynapseIndia has always been considerate about the core human values and appreciating Motherhood of Woman employees is one of them. 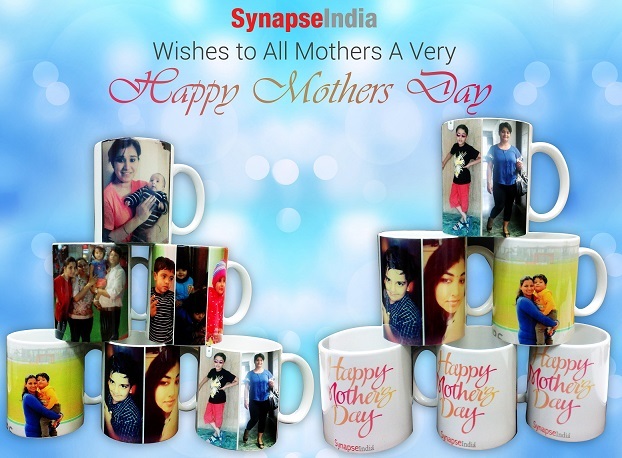 Each year International Mother Day is celebrated with all the female employees of SynapseIndia who are cherishing the role of mother comprehensively. As, Mother’s Day is celebrated on Second Sunday of May so the HR team of SynapseIndia plan this event on last working day before that Sunday to bring more happiness and joy to the employees. Every employee participating in the mother’s day celebration are presented with moments and surprise gifts to cherish it with their kids. The event include an Open forum discussion among all participating employees to discuss and share their memories and troubles of motherhood. 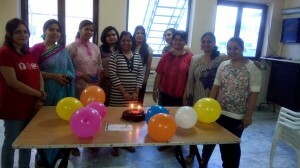 This is followed by exciting indoor games for the women to relish the day in better joy. Snacks and drinks are regularly served to keep the morale maintained for them. 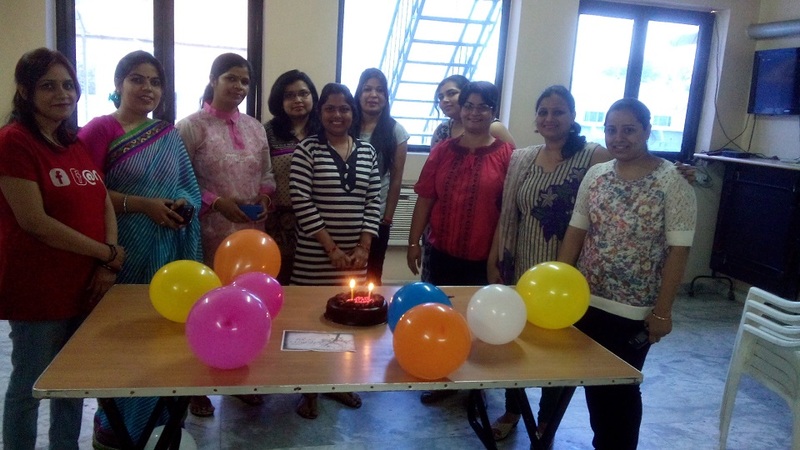 SynapseIndia takes pride in ensuring a complete safe and secured working environment for female employees and the policies are well abide with the safeguard for each worker. 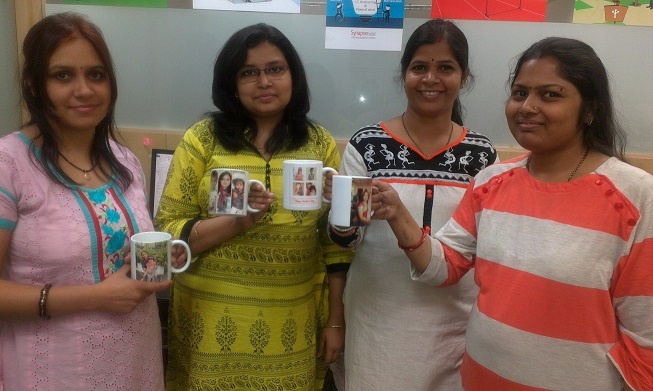 On the Mother’s Day, male employees also mention thanks to their mothers on the thanks giving notice board meant to notice the contribution of Mothers in their respective lives. 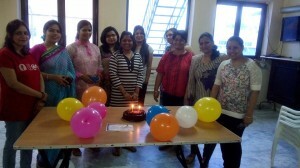 SynapseIndia ensure taking safety measures on all three levels on women safety, at first level of physical safety we ensure we do not let our women colleagues work in late hours and promote them leaving the office in day light only, on second level which is sexual harassment our internal committee consisting majorly women employees, has taken all measures to ensuring providing investigation report within 24 hours of incident reported and the decision to be taken on such cases at utmost priority at top level and third level which is more focused on creating awareness in our employees on cultural and historical mindset.